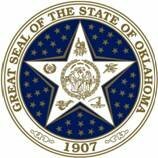 OKLAHOMA CITY – Governor Mary Fallin today announced she has selected Judge Tom Thornbrugh of Tulsa to fill the vacancy on the Oklahoma Court of Civil Appeals District Three. Since 1997, Thornbrugh has served as district court judge for the 14th Judicial District and currently serves as presiding judge. He has presided over more than 200 jury trials involving civil and criminal felony matters. Before being appointed to the district court, Thornbrugh spent more than 20 years in private law practice in Tulsa. He also served as prosecuting attorney for the city of Bixby and as a municipal court judge for the city of Tulsa. Thornbrugh also served as a legislative advisor for U.S. Senator Dewey Bartlett. Thornbrugh earned dual degrees in speech and political science from Emporia State University in Emporia, Kan. He earned a law degree from the University of Tulsa, where he was a member of the Dean’s Honor Roll and Res Nova law review. 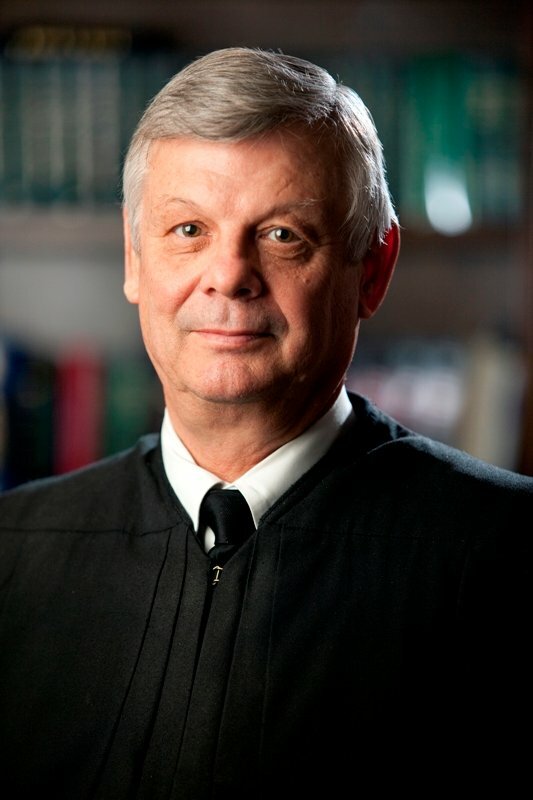 Thornbrugh is a member of the Oklahoma Judicial Conference, where he serves on the Conference Executive Board, the president of the Council of Presiding Judges, and on the conference’s legislative committee. He also is an adjunct professor at the University of Tulsa and at St. Gregory’s University. He is married to Dr. Jean Thornbrugh, dean of the College for Working Adults at St. Gregory’s University. The couple has five adult children.